Hudební lahůdky - In honorem Caroli IV. Music for the 700th anniversary of Charles IV. Sunday 19 June 2016 17:00 — Old Townhall (Fresco hall), Radnická 8, 602 00 Brno, Czech Republic. 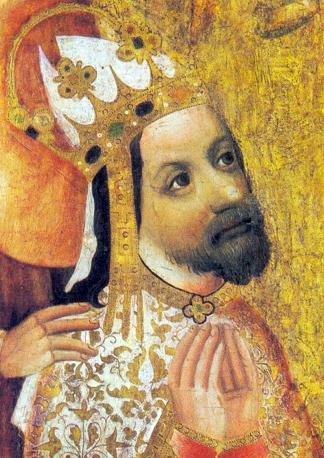 Today’s programme presents secular music related to Charles IV, partly music that he is likely to have heard himself, partly works by authors who were in direct contact with Charles IV. One such contact was Guillaume de Machault (cca. 1300 – 1377), the greatest French poet and composer of the Ars Nova of the 14th century. Machault served as secretary and diplomat for Charles’ father, John of Luxembourg, and travelled together with John and Charles on their campaigns in Italy in the 1330s. Even after John’s death in the battle of Crécy (1346), Machault kept close ties to the Luxembourg family: He served Charles’ sister Bonne (Guta) and later her son John, Duke of Berry, two patrons of the arts; today the Duke is primarily remembered as collector of illuminated manuscripts. Another direct contact was Francesco Petrarca (1304 – 1374), the most influential poet of the 14th century and far beyond. Petrarca visited Charles in Prague and they corresponded, but Charles never fulfilled Petrarca’s wish to move to Rome and revive the Roman Empire. Jacopo da Bologna’s “Non al suo amante” is the only 14th century setting of a Petrarca poem (it is also the youngest piece in today’s programme); it marks the beginning of a development that culminated in the 16th century where it became fashionable to set music to Petrarca’s poems. Another person related to Petrarca was Magister Franciscus Landini (cca. 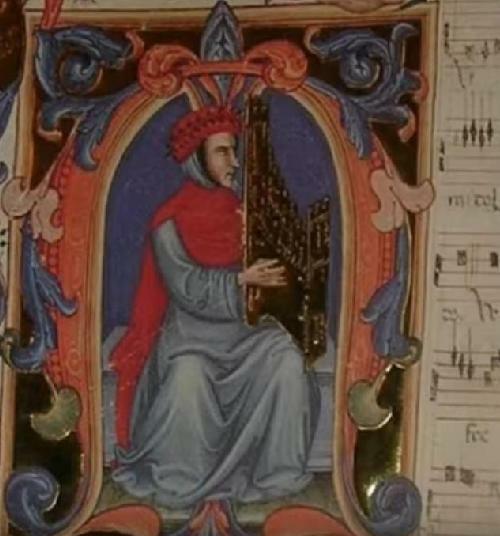 1325 – 1397), singer and organist in Firenze, the most famous Italian composer of the 14th century. We don’t know whether Charles ever met Landini, but he must have known Landini’s music which was admired for its sweetness and delicate harmony. Although Landini was blind since childhood (smallpox), he took active part in the intellectual controversies of his time, backing the philosophical views of Wilhelm of Occam. — The biggest collection of Landini’s music survives in the Squarcialupi codex, named after a later owner. Although this codex was copied in the early 15th century, the bulk of its repertoire is much older, dating back to Charles IV’s time. 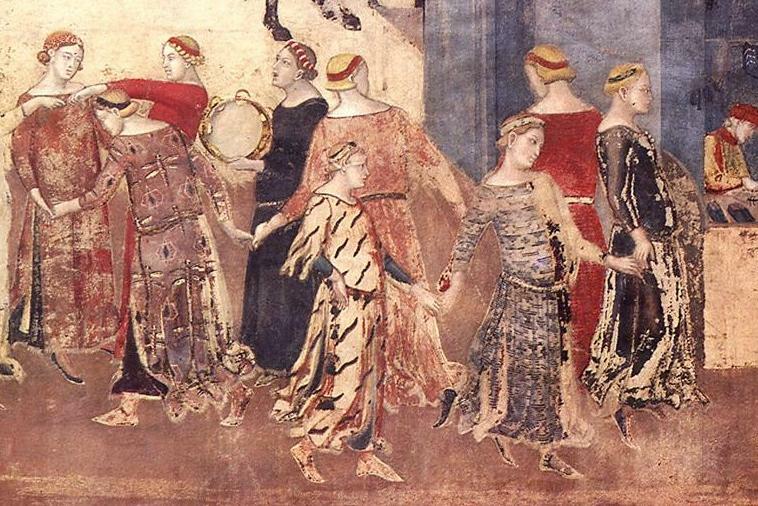 Dance was an important social activity in the 14th century, as witnessed by many miniatures, paintings, or by poetry like Boccaccio’s Decameron (cca. 1350). However, almost no written sources have survived; apparently the musicians did not need sheet music, they either played by heart or improvised. This programme presents some of the rare exceptions where the music was written down. Estampie (French) and istanpitta (Italian) are loan words derived from stantipes (Latin), a dance consisting of short sections, where each section is played twice with two different endings, apertum (opening) and clausum (closure). The Parisian music theorist Johannes de Grochei (cca. 1255 – cca. 1320) writes that this difficult pattern catches the listener’s attention and “diverts the minds of the rich from evil thoughts”. Anne Schneider studied singing in Weimar and discovered soon for herself the Early Music, the Earlier Music, and the even much Earlier Music. Additional private studies with Rebecca Stewart and Maurice van Lieshout made her familiar with the music of the 12th to the 17th centuries and opened her ears for many wonders of sound. She now feels at home in many styles: Consort, Baroque gesture, coloratura, trecento, opera, Renaissance, Lied, chanson. She performs among others with Lautten Compagney Berlin, Cantus Modalis and The Playfords. Miyoko Itō was born in Nagoya, Japan. 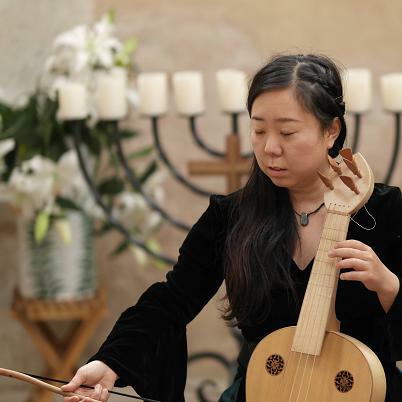 She studied viola da gamba, Medieval vielle and Baroque cello in Basel, Frankfurt, Bremen and Trossingen, among others with Paolo Pandolfo, Lorenz Duftschmid, Kees Boeke and Hille Perl. In 2010 she received the concert diploma with distinction, and in 2013 the Master. 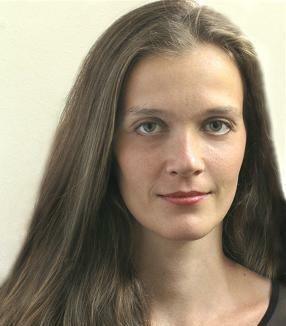 In 2012 she won the International “Bach-Abel” Competition for viola da gamba (Köthen). She performs in various ensembles such as all’improvviso and Schola Stralsundensis. In 2014 she released the CD Quinta Vox – madrigals of the 16th century with own diminutions. Currently she lives in Halle an der Saale and works as a freelance gamba player and instrumental teacher. Martin Erhardt feels equally at home in arts and education, theory and practice, improvisation, composition and interpretation of the Middle Ages, Renaissance and Baroque. 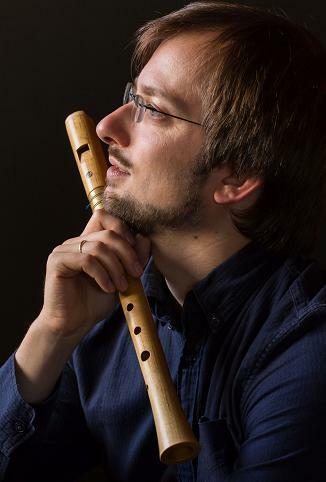 He studied recorder, harpsichord, music theory and “Early modal music” and teaches since 2006 at the music academies in Weimar and Leipzig and at the conservatory in Halle an der Saale the subjects of historical improvisation, music theory and recorder. He headed workshops in Frankfurt, Cologne, Lyon, Bergen, Prague, Linz, Cosenza, Leuven, Genève, Basel, etc. He performs in concerts mostly with his chamber music groups, such as the ensembles Nusmido and all’improvviso. He is director of the Leipzig Improvisation Early Music Festival and author of the textbook “Improvisation with Ostinatobässen”. The concert enjoys the auspices of the Minister of Culture of the Czech Republic, Mgr. Daniel Herman. It takes place in cooperation with TIC Brno and with financial support from the Statutory City of Brno. Media partner for the concert is Radio Classic Praha.